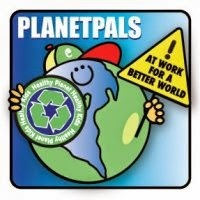 Happy Earthday Tpo All Our Pals Thanks for being green, clean and Earth friendly! 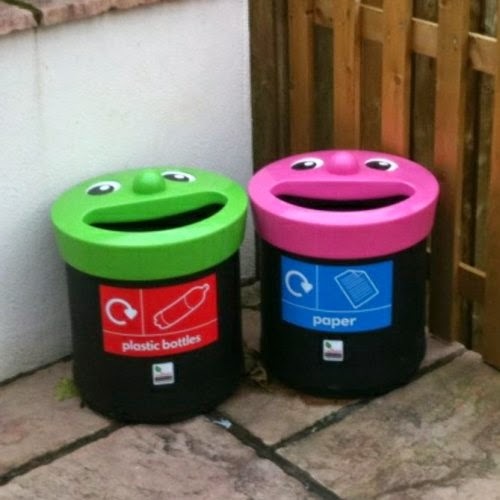 You mean the world to us. 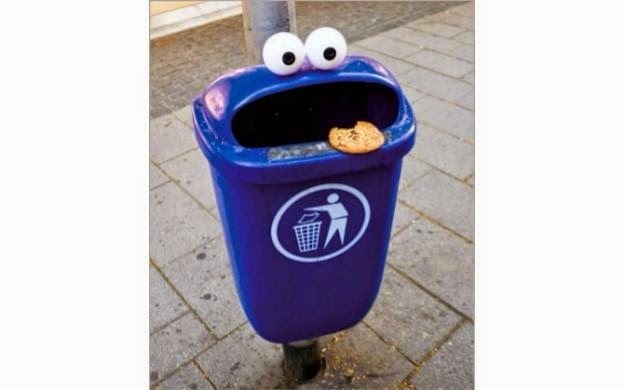 Go now. Don't miss one Earth-Friendly thing! 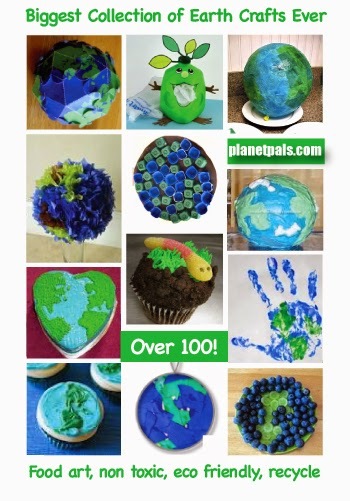 Celebrate your world in a special way. 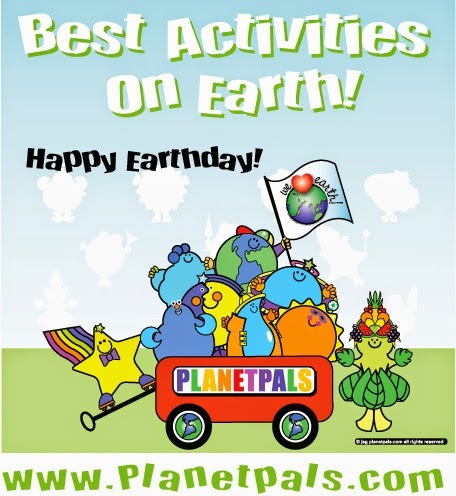 Enjoy this day on Earth with Planetpals best selection of Earth Crafts, Earth Themed Activities and Earthday Food Art. 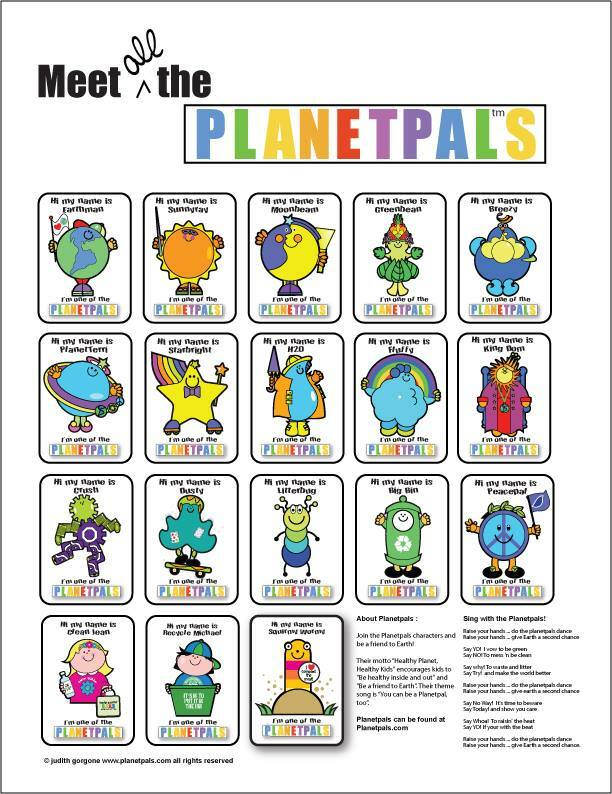 They are our gift to all our Planetpals for Earth's Birthday: So head on over to Planetpals greatest collection of Earthday Crafts Ever for every age to enjoy today and Everyday. 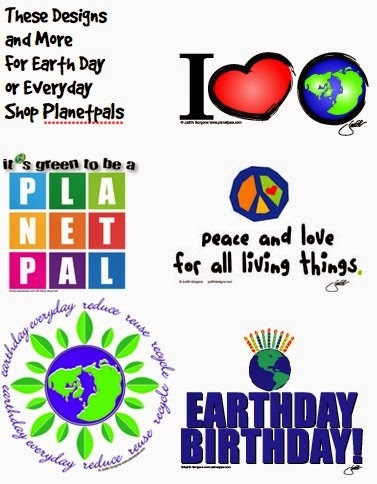 Click here for Earth Crafts, and Earthday Food Art. 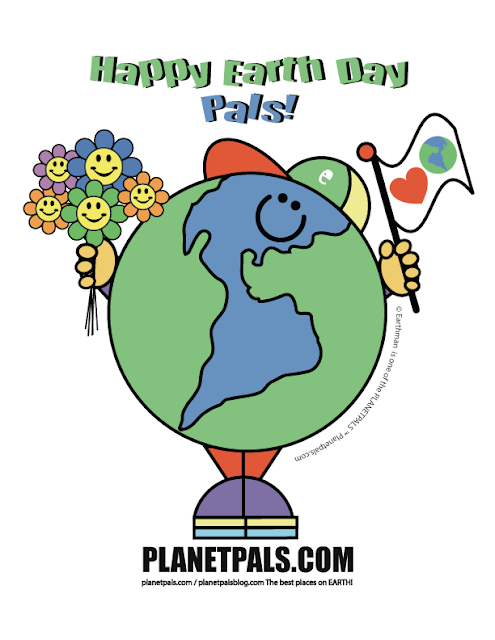 For more great Earth ideas see Planetpals Earthday Journal. 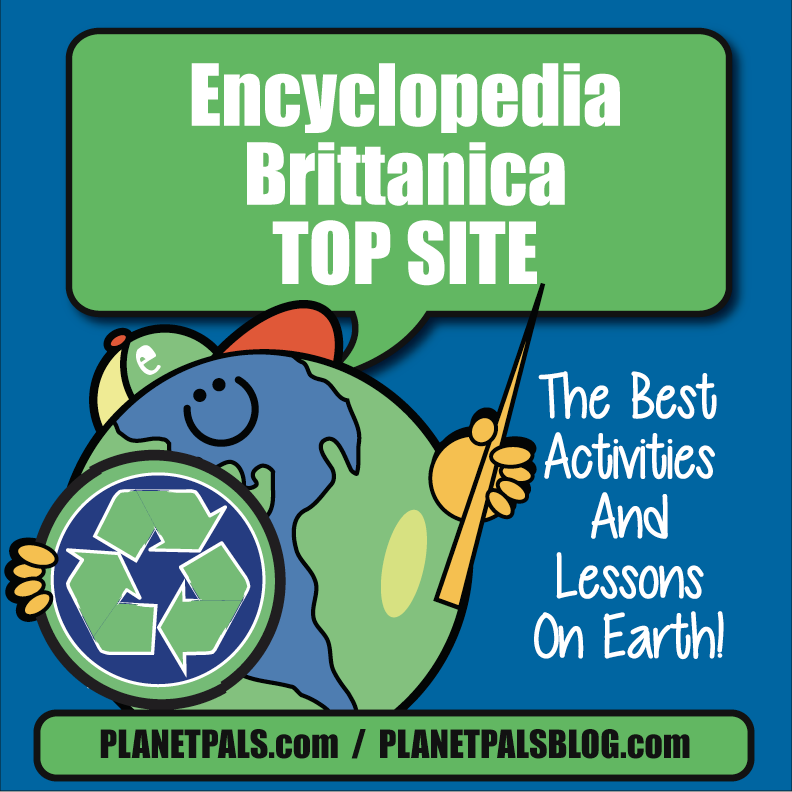 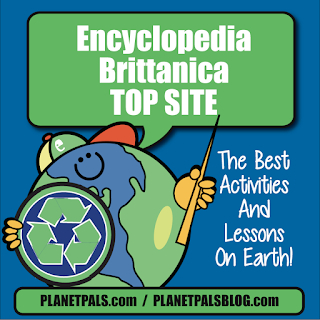 Jam packed with History, fun facts, ideas for Earth learning and Earthday. 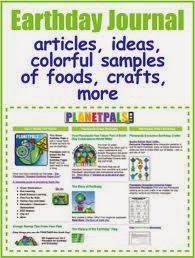 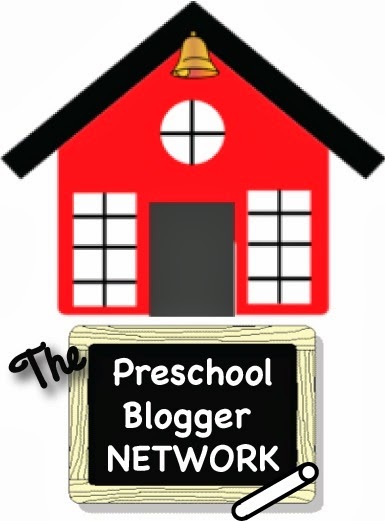 Classroom projects for School and homeschool. 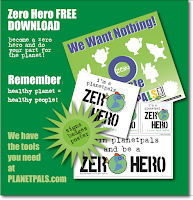 Since it's Zero Waste Week, Planetpals wants to remind you how easy it is to care for the planet. 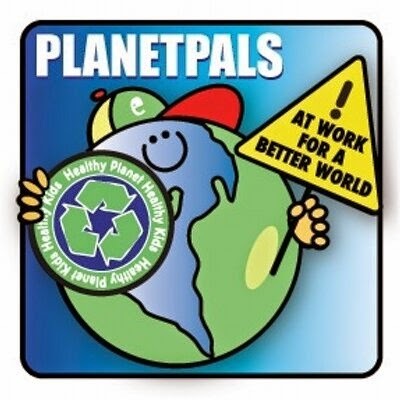 You see, we all just need to do our part and be a Planetpal at heart. 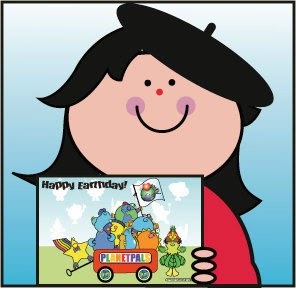 So, here is our little poem...sing it like a song...hum it every day! 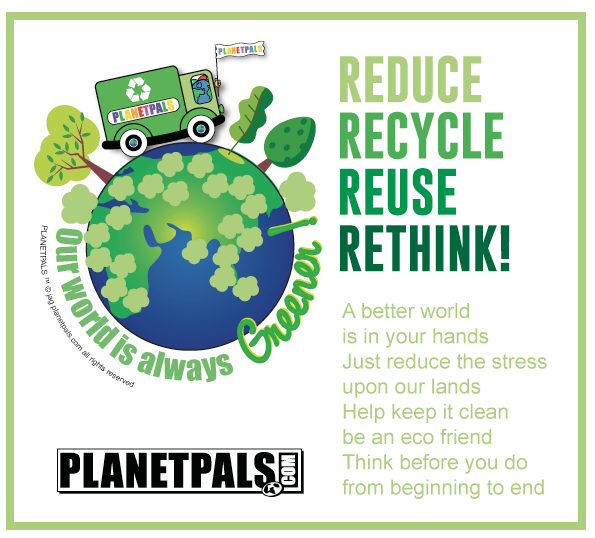 We have many suggestions on how you can be a Planetpal in Everyway, Everyday! 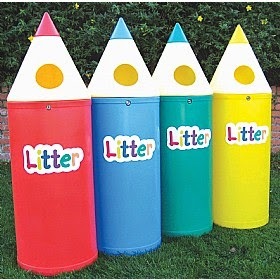 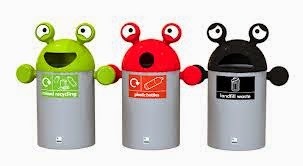 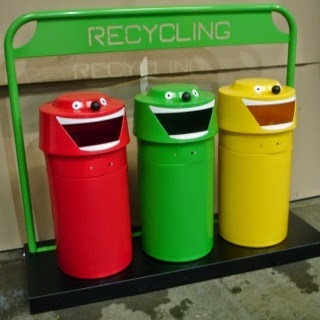 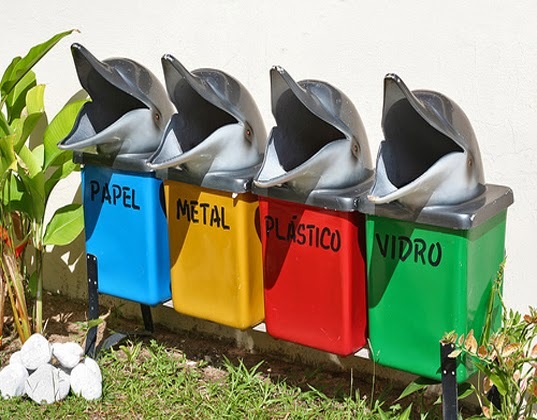 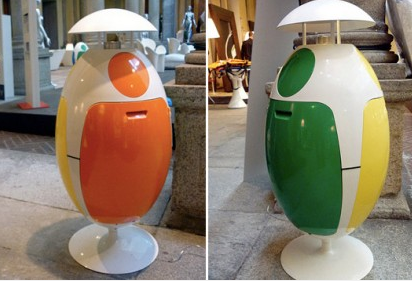 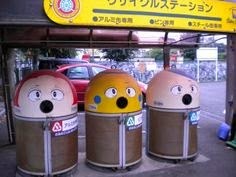 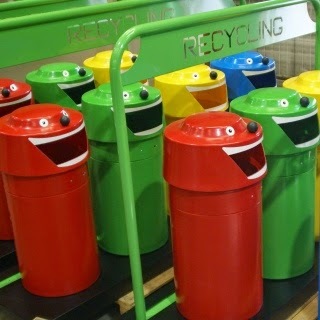 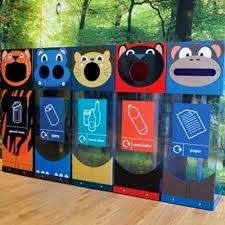 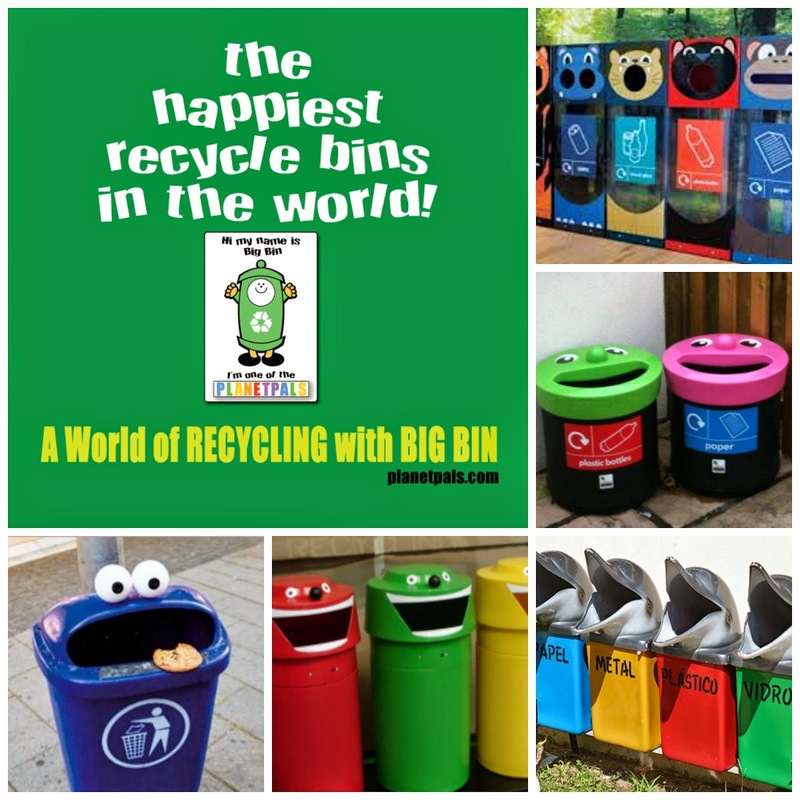 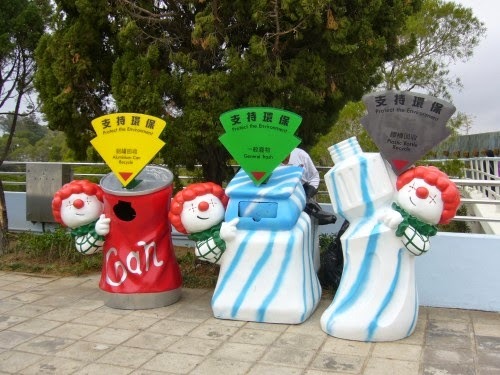 The Happiest Recycle Bins In The World!